Rouvalis Flowers - Boston Florist, Flower Delivery, Corporate Floral, Flower Subscriptions, Plants & Garden Design BlogQuick Gifts! 'Tis the season for giving, and we have you covered! We have gifts, big and small, for everyone on your list, from teachers, to hostesses, to your favorite barista! Read on for some of our designer's favorites. Poinsettias: a striking and seasonal plant, we have various sizes from small "Pixie Points" in votives to sit on a desk or bedside table, to large floor size plants. Amaryllis: Another seasonal favorite! We have both plants and fresh cut stems for arrangements and bouquets. We love them this time of year, so bright and beautiful. Our planters make a wonderful hostess gift, and our fresh cut stems make for a full and grand floral arrangement. 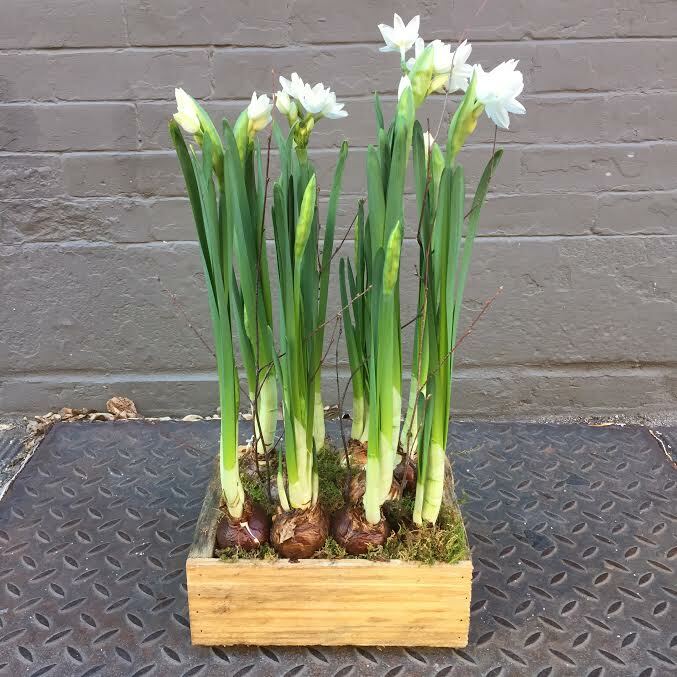 Paperwhites: Also known as "Narcissus" bulbs, these sweet-scented bulbs are definitely a favorite this time of year. Extremely easy to grow and beautiful to look at, they are sure to be a hit as a centerpiece or hostess gift. 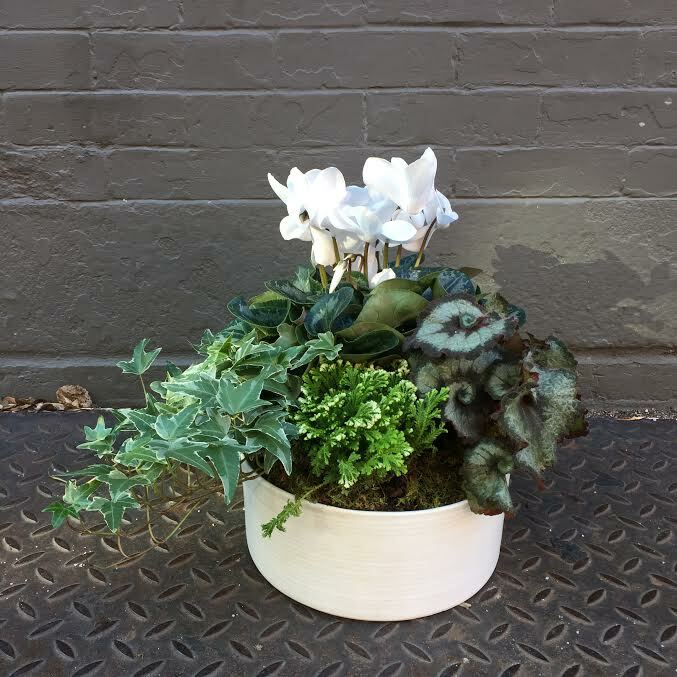 Planters: We have a wide variety of planters in our Beacon Hill shop, from large leafy ones shown below, to small terrariums. You're bound to find one for everyone! Floral Subscription: A perfect way to assure that special someone has a beautiful, custom arrangement on a regular basis. Explore more by clicking "Shop" - "Floral Subscription" on the drop down from the menu above! Of course, we are fully stocked with fresh cut flowers, floral arrangements, orchids, and little gifts for everyone on your list. Our team of designers is ready to help with anything you may need. We look forward to seeing you soon!